Apply now * Terms, conditions, fees, charges and lending criteria apply. At Nitro Crew we are 100% committed to improving the safety and handling of your vehicle. 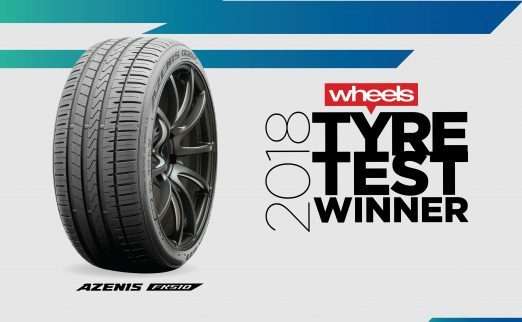 Our business has been providing high quality wheels and tyres, as well professional tyre service in Wynnum, Mansfield & Mt Gravatt for over 20 years. Our New Tyre Fitting Service means you never have to worry about finding time to get your new tyres fitted. We service Greater Brisbane area from Monday to Friday and by appointment on Saturday. A tyre rotation is a simple maintenance service that maximises mileage and can double the life of your tyres. A rotation is needed every six months so that all four tyres get an even work-out, therefore wearing at the same rate. A correctly performed wheel balance aids safety and comfort. 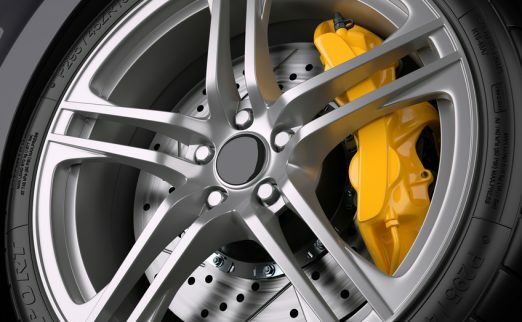 If wheels are unbalanced, it can result in a shaky sensation through the steering wheel. A wheel balance also extends the life and mileage of your tyres, as well as improving fuel economy. Got my wheel alignment for my Jeep grand Cherokee done with them. Fast and friendly service. Booking necessary. I will go back again and recommend this place to my family and friends. Friendly team and very knowledgeable. Have helped out both myself and my wife. Hassle free service for a new set of Falken. Thanks. Great price's and quick work. As owner of Big Sky Caravan Repairs, we need a tyre service who are professional, reliable and offer good quality for a reasonable price. We have found Nitro Crew to be all of these things and also a pleasure to deal with. I would highly recommend this business. Excellent customer service with a comfortable waiting area. Wheel alignments are spot on, Great variety of tyres and wheels options to suit all budgets. Found my new go to tyre shop from now on. Great service and prices. Regular customer for years. "Fantastic service - great price! Fixed problem left by other tyre company! Will return for all future tyre needs!" "The only place I could find with stock and weekend trading hours! On top of that GREAT PRICE, quick, friendly and fantastic service!!! Can't go wrong with a place like this. Definitely my 100% recommendation goes to NITRO CREW!!!!" "Awesome prices, my car was done within an hour. Will be recommending these guys!" "The guys did an awesome job on my car, it was ready in half the time they said it would take & the price was by far the best in the area . Also since having them do the wheel alignment it now drives straight, no other tyre shop has been able to get it driving as good as this . I won't be going anywhere else fory tyres from now on, good work nitro-crew. " "I get all my work cars sorted at Nitro Crew! Good service good price, no reason to look anywhere else!" "Amazing service from a trusted family business. Would not go anywhere else to get my tyres!!!" "I have been using Nitro Crew for a few years now, since the new owners have been running it. Great experience all round. Small business service with big business quality and results. I wouldn't use any other tyre fitter. If you want good value and service give these guys a go." "I recently had a puncture saw Gareth and he was very helpful had my car back on the road with no fuss or stress couldn't do enough to help me definitely recommend them"